Everyone enjoys the luxurious expanse of a walk-in closet. Add a dash of chic accessories, equally attractive clothing, the perfect storage system, and voila! You have the perfect walk-in closet. The addition of a stunning chandelier and stylish arm chair, as in the closet above, certainly helps convey the feel of luxury! Want to know how the inside of a super model’s closet looks? Well, above the closet of Gisele Bündchen is just as pretty and expansive as expected, and complete with beautiful fresh flowers. Why not add fresh floral accents to your dressing space? It’s a fresh touch of the outdoors and the perfect way to introduce your favorite color! Don’t forget to add accessories to your dressing space that feature your unique style and personality. The whimsical, pink closet below does just that. 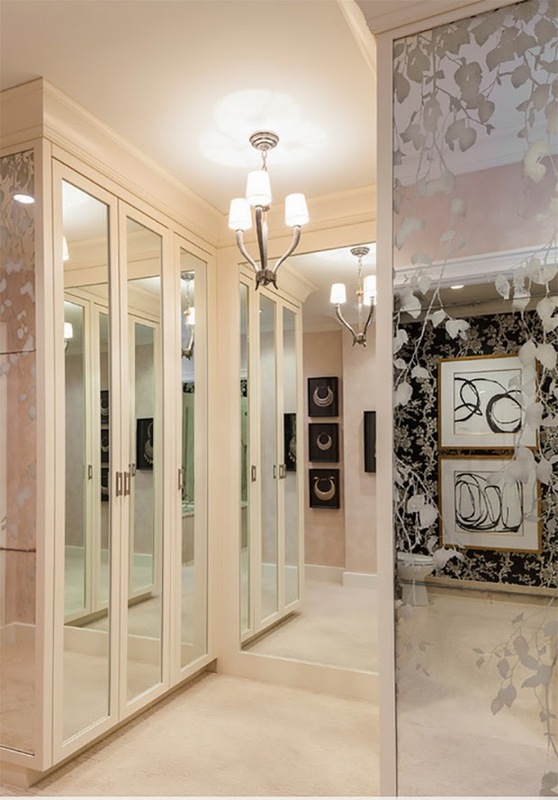 Above, the large glass sliding doors allow fantastic shopping finds to be on full display. This is the perfect style for those who like a more clean, minimalist style. And let’s not forget about all of the guys out there. 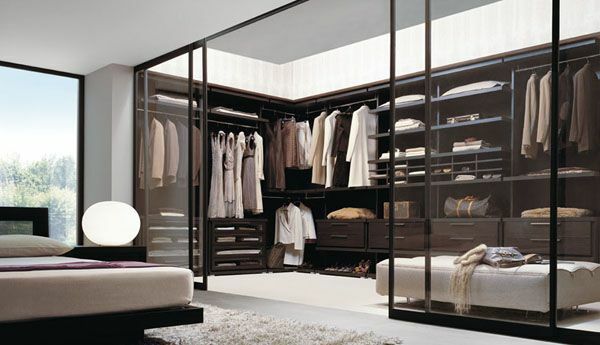 Just like every man wants a mancave, he wants a debounair walk-in closet too! 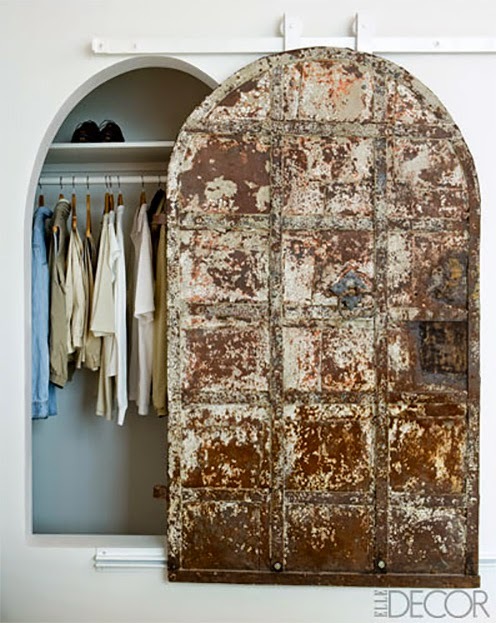 The men’s closet below is the epitomy of luxury for the well-dressed man. Mariah Carey’s lovely white closet is an excellent lesson in why you should use your own clothing as decor in your dressing space. Here colorful silk dresses pop against the white and gold backdrop. I’m sure you have a favorite dress in your closet that is dying to be highlighted! Hang one single dress on an attractive hook on the wall or even several stylish pieces on a small clothing rack. Another fun idea is to display some of your favorite designers on the wall. Below, Erica Cook of Moth Design displayed bags from her favorite shopping trips in classic white ikea frames. Take a look at how she styled her closet here. 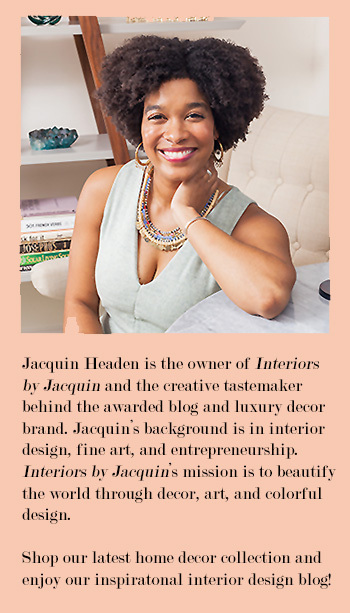 I hope you’re feeling inspired to spruce up your closets and dressing spaces! What changes or additions do you think you’ll make to your closet next?